Ransoms Residential are delighted to present as available to let a superbly finished, recently completed, city centre 2 bedroom apartment. Top quality fixtures and fittings throughout, bright, spacious!! Fantastic must see home! CLICK PHOTOGRAPHS TO ENLARGE. This lovely 2 bedroom apartment forms 1 of 5 recently completed apartments set within a lovely, large and imposing Victorian building just 2 minutes walk from Exeter High Street and a few minutes walk to Exeter University. 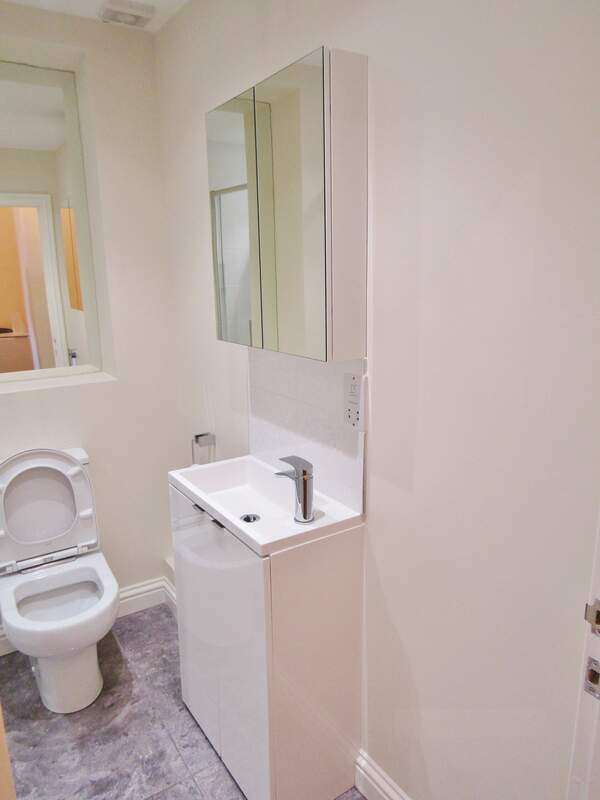 The landlord has gone above and beyond in the quality of all fixtures including the communal areas which are fresh, new and fitted with plush thick carpets. 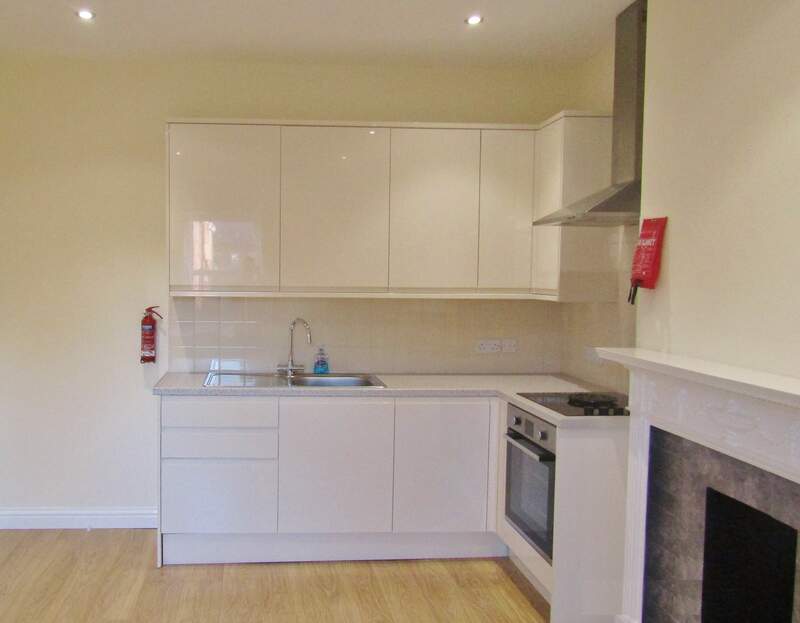 This particular apartment consists of a small entrance, a good size- smart - modern kitchen with white goods included, a living area, a recently installed quality shower room, a good size double bedroom and an additional small double bedroom. The kitchen has been recently fitted with with high gloss cream - soft closing - units and a complementing roll edge work surface. Everything in the kitchen is approx 18 months old including the white goods. The flooring is fitted with a quality wood laminate which is a continuation of the flooring in the rest of the property. The shower room is also recently installed and is fitted with quality fixtures including multiple shower heads such as 'rain drop' and power shower. 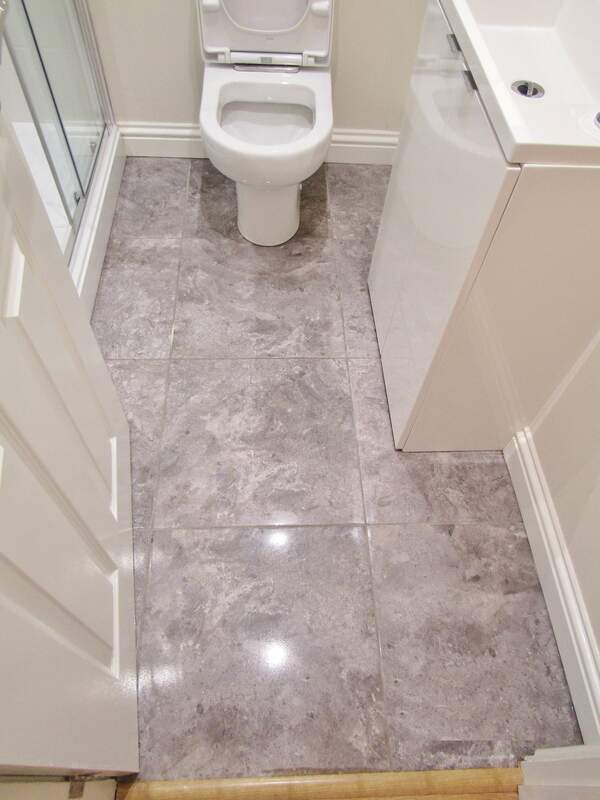 The suite is of a very modern design with glass, chrome and complementary marble affect tiled flooring. 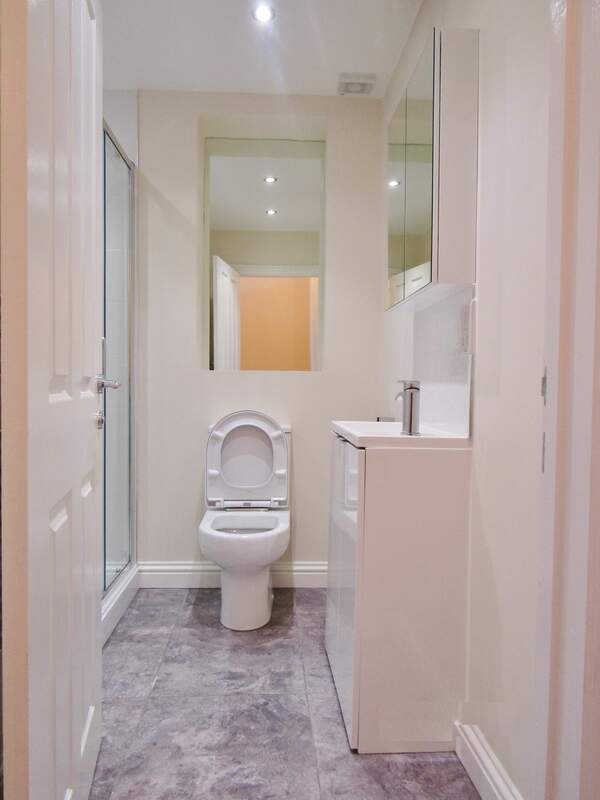 There is a double shower cubicle with glass sliding door, a recessed mirror and a white vanity unit to the sink. Very nice! The lounge area is open plan from the kitchen and is very bright with a large double glazed sash window overlooking the front of the property. 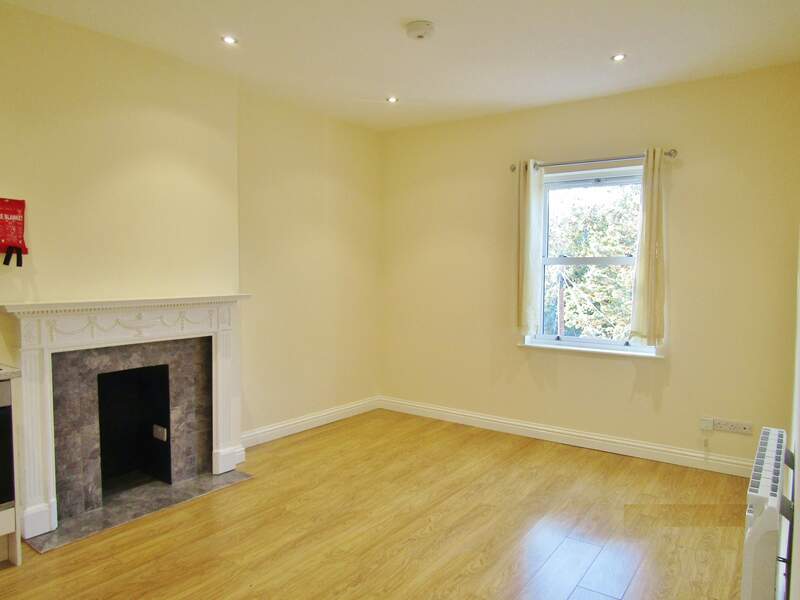 The decor is fresh and modern with cream walls with white woodwork with a continuation of the wood laminate flooring. 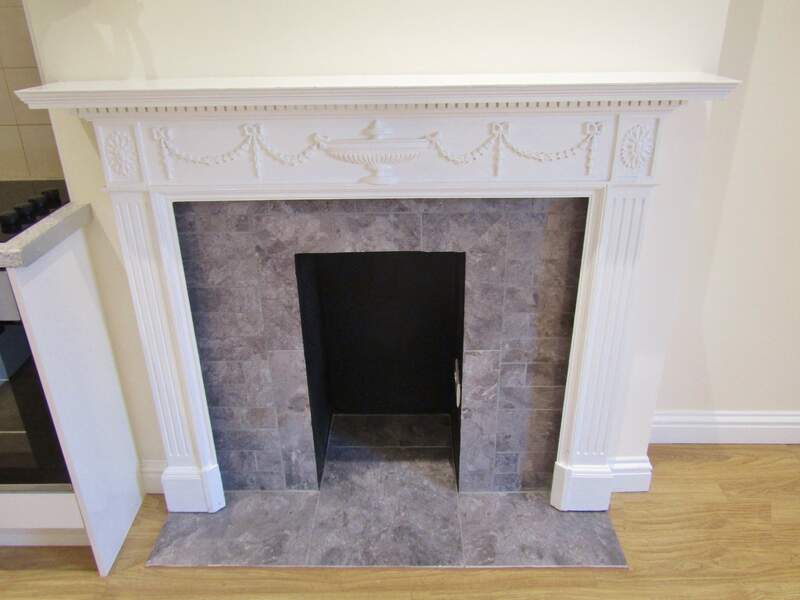 There is also a smart feature fireplace with white surround providing a great focal point. The master bedroom bedroom is a good size double and is well laid out with built in storage. There is a large uPVC window overlooking the rear garden and a continuation of the fresh decor and wood laminate flooring. Bedroom 2 - although smaller than the master bedroom is capable of housing a double bed and other free standing bedroom furniture. This bedroom overlooks the front of the property via another double glazed sash window. 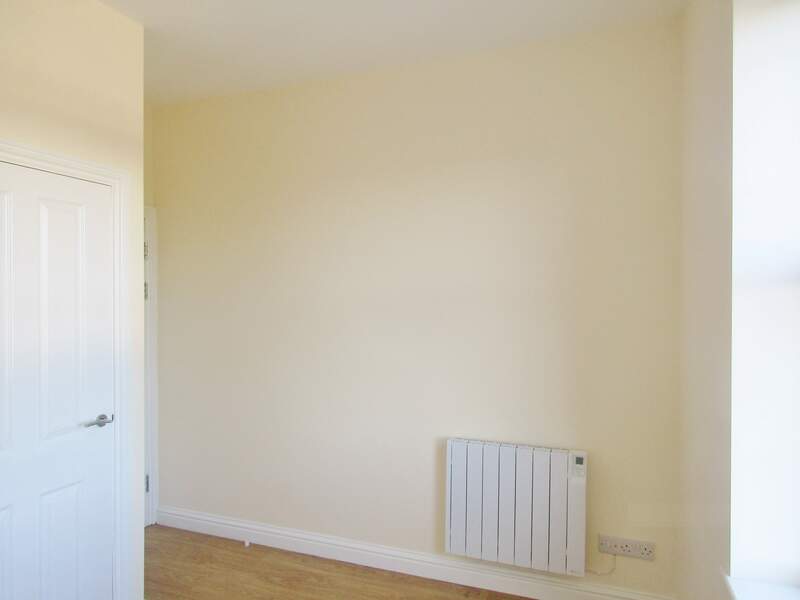 The entrance hallway to the apartment is a great size space and also comes with additional built in storage. This really is a must see property which is very unique and high quality. The location is within a few minutes walk of Exeter High Street and all of the wonderful stores, shops, cafes, and restaurants that Exeter has to offer. 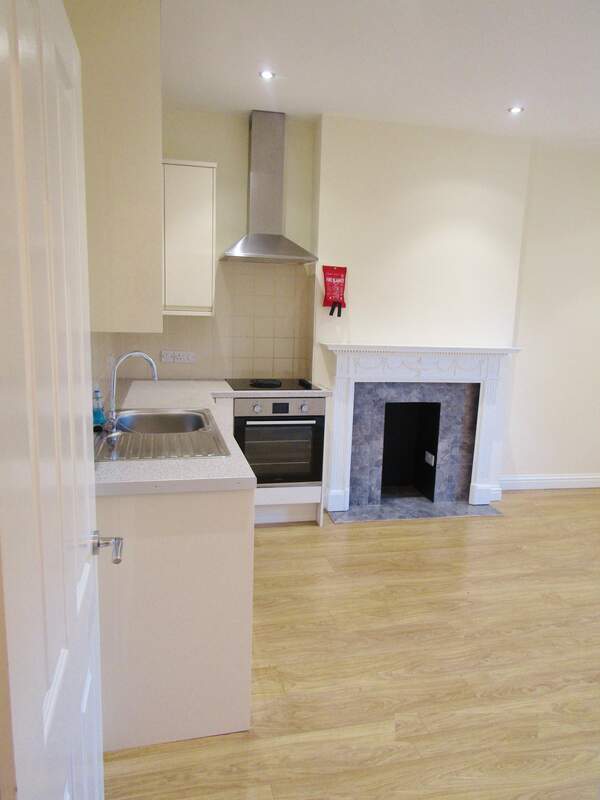 This property is also within a very short walking distance of Exeter University Streatham Campus. Heating in this property is all electric, but the landlord has gone above and beyond in providing the latest in cutting edge digital electric radiators, under floor heating and hot water. SORRY NO DSS, PETS, CHILDREN OR SMOKERS.